Hello! 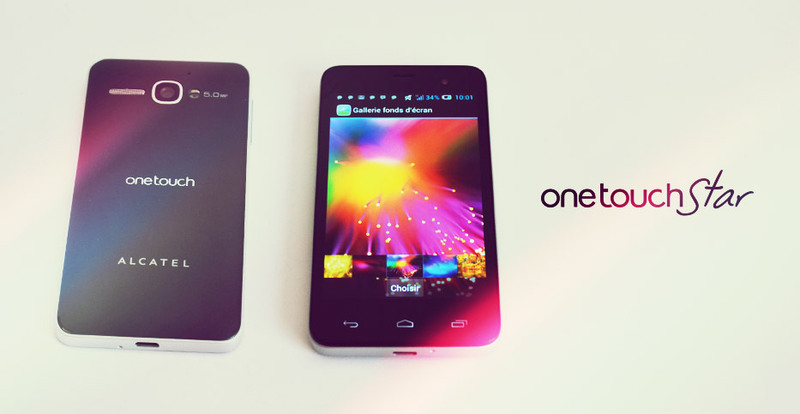 to users, fans, and buyers of Android Smartphone Alcatel One Touch STAR 6010X & 6010D . 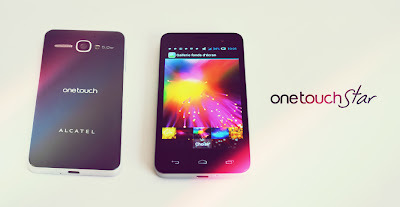 I have created this blog specially to show all of you about some tutorials such as how to root Alcatel One Touch STAR 6010X and 6010D, full backup & restore, flashing a custom Recovery like ClockWorkMod(CWM) and TWRP(TeamWin), procedure to installing some useful applications and compatible Games. Somehow my custom os (rom) is deleted, i cant install it whit recovery becauze it wont work like i sad..
Only solution si that i need stock rom with scatter file to flash my phone, i cant find it on internet, please help! !